Chuan Kok is a stockist of Nibco products. Nibco products are use for air conditioning and refrigeration service and are offered in both copper and bronze material. 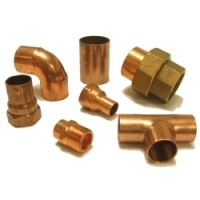 To find our more, please check out our Copper Fittings page.